The rise of RegTech was only a matter of time, following the traditional difficulty that fintechs have had over the years to stay compliant while remaining fluid and agile in their businesses. After all, compliance is not an option—not after the 2008 financial crisis. And there could be real money in RegTech. The global RegTech market revenue is estimated to be at US$2,321.5 million this year, and is expected to reach US$7,207.6 million by 2023. 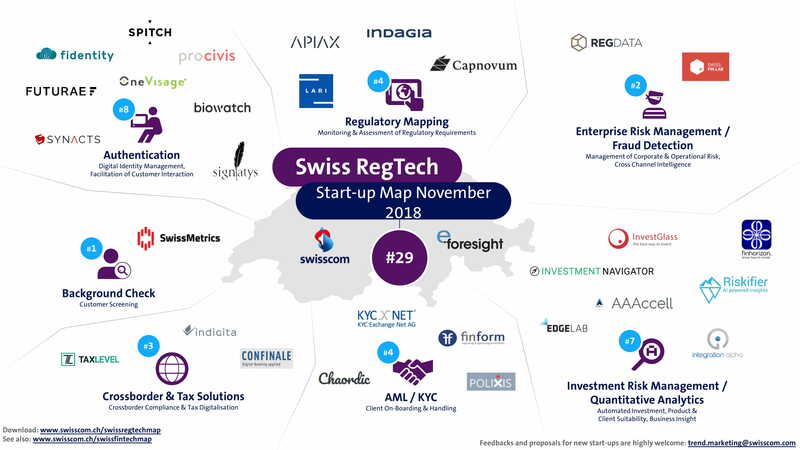 Each quarter, Swisscom teams up with e-foresight to publish a market overview of Swiss RegTech start-ups with a categorisation based on areas of activity. 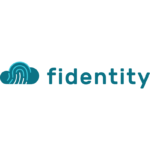 fidentity provides digital identification with seamless user experience. 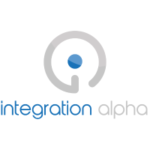 An API enables integration in 3rd party websites, mobile sites, apps or even messengers. Its ease of use leads to minimal acquisition costs. Biowatch transforms the user’s wristwatch into a means of identification. A module, which fits into the strap of any watch, identifies the user from their unique vein pattern.Watches could therefore replace passwords, badges and car keys. 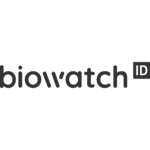 Biowatch completed a financing round at the beginning of this year and demonstrated a fully functional prototype for the first time in June. PROCIVIS is a Swiss based start-up offering digital identity solutions and e-government applications and services. 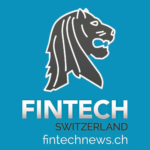 Founded in October 2016 by a team of experts in blockchain technology, e-government infrastructure, investment banking as well as by influential academicians, the company aims to spearhead the transition to e-governance in Switzerland and abroad. We solve the problem of an increasing amount of data that is created and used by people. Today, this data is locked into silos at companies which leads to unacceptable risks as seen with Equifax and many others but also denies the user to control over what happens with their data. 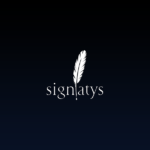 Signatys is a Swiss company focusing on the quality and security of digital relationships. 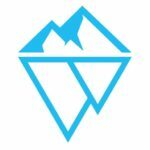 Signatys offers a new way of exchanging and signing documents based on a level of trust equivalent to an identification made by a bank. 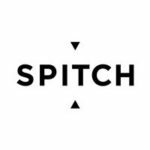 Spitch is a Swiss provider of solutions based on Automatic Speech Recognition (ASR) and voice biometrics, Voice User Interfaces (VUI), and natural language voice data analytics. 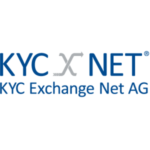 KYC Exchange Net provides financial institutions with a secure communication platform, called KEN, for know-your-customer and customer due diligence (KYC/CDD) purposes. 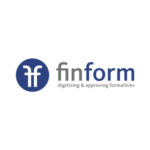 Finform, a joint venture of Axon Ivy and PostFinance, was founded in June 2016. The company specializes in standardizing, industrializing and digitalizing compliance formalities. 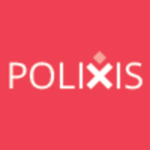 Polixis is known to the market as a boutique, best-in-class advisory firm, specializing in the emerging markets Risk & Compliance. With ARDIS that stands for Applied Risk & Data Intelligence Solution, we take this expertise to the next level by blending human expertise with machine intelligence and big data. The result is a unique technological solution that aims to change the way Risk & Compliance teams work on client and transactional due diligence, political and country risk analysis. 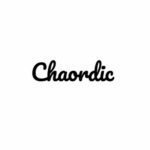 Chaordic specialise in Client Due Diligence technology which helps financial institutions with AML, CRS & FATCA compliance throughout the client lifecycle. 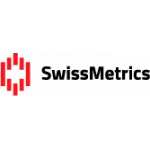 SwissMetrics provides a collaborative credit risk monitoring platform allowing for companies to monitor the financial health of their customers, suppliers and potential acquisitions. 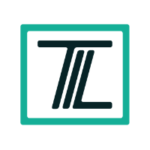 TaxLevel “THE NEXT LEVEL IN TAX REPORTING” With TaxLevel we offer professional services for companies and individuals in the field of tax reporting. Our end products support taxable legal or natural persons abroad. 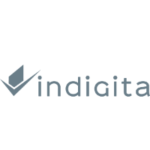 indigita is a RegTech company providing banks with digitized regulatory smart data for cross-border banking. It takes the best from its parent companies, BRP and Orbium, experts in regulatory and IT consultancy, to develop the perfect solution to meet the ever-changing cross-border regulatory challenges. 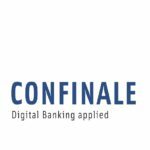 Confinale is a consultancy and software development company that specializes in digitalization projects for the banking sector. We find solutions for current and future challenges either by implementing new functionalities in existing bank software or by developing totally new applications. 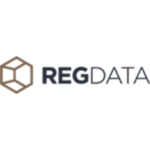 RegData clears you through regulatory and technical borders, especially during the aggregation of data from any source and when it is shared. Its transparent, unintrusive integration, no matter the languages and protocols, allows you to lead innovative strategies for your company’s data. New solutions are needed for managing personal data and personal wealth – We explore & build them. We believe that the successful company of the future will have access to customer data, the ability to analyze it and use it for intuitive applications. 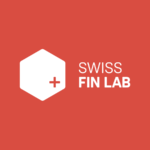 We at SWISS FIN LAB can help you with exactly that. We are really good at investments, managing and analyzing data and making beautiful and intuitive applications. 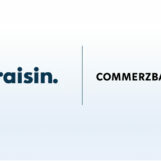 Investment Navigator is operated by Investment Navigator AG based in Zurich. 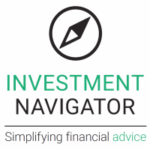 Investment Navigator AG works closely with fundinfo, the leading platform for information and mandatory disclosures in the fund sector. 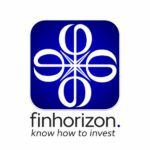 finhorizon’s portal translates complex investment research results to intuitive decision indicators. This novel approach allows all investors to easily find assets that exactly match their risk tolerance and return goals out of all instruments world-wide. They can automatically compile and manage their own optimal personalized portfolios. 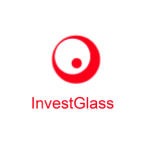 Founded in 2014, InvestGlass provides a white-labeled, client and prospect management platform for bankers, wealth managers and advisors. The platform is designed to facilitate more efficient prospecting and onboarding of new clients, as well as the management relationships with existing clients. Components include a content management system, CRM, and client portal. 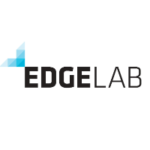 EdgeLab is a fintech company providing an investment intelligence web platform to help financial institutions taking smarter decisions. AAAccell a leading innovation company in asset-and risk management developing cutting-edge high-tech solutions for the financial service market. 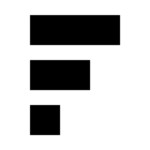 Riskifier makes investment risk profiling simple, fun and insightful for everyone. Our solution uses latest advances of artificial intelligence to fulfill the requirements of MiFID II/FIDLEG investor risk profiling and KYC data collection, while digitalizing & gamifying user experience as well unleashing advantages of behavior based personalized investment risk profiles. 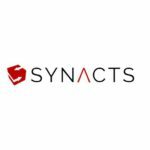 We are a boutique data strategy consulting firm with a focus on guiding organizations on their journey towards data-driven business and industry models. More than ever before, success at doing business, at keeping clients engaged and at maintaining an edge over competitors is dependent on the intelligent use (and exploitation) of data. Not in the form most businesses are accustomed to today but as continuous streams of specific intelligence. 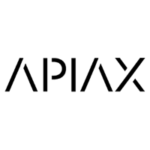 Apiax is an early-stage startup that aims at generating better access to compliance regulations. It provides easily integrated public programming interfaces (APIs) that facilitate access to always up-to-date and verified compliance rules. 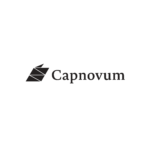 Capnovum introduces a new chapter by empowering clients to manage change self-sufficiently. Asset based services help our clients stay informed and in control of ever more complex regulatory requirements. Our clients, investing in their own resources; mitigate risk, drive down cost of change, and reduce dependence on management consultants for execution. 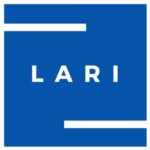 LARI helps businesses to keep track of legal and regulatory changes. Our mission is to promote collaboration and increase workflow productivity of corporate legal departments. LARI is an intelligent issue management platform for legal and compliance departments. 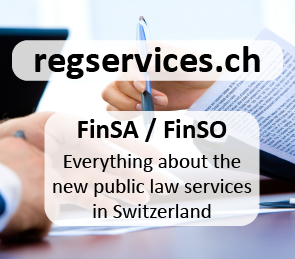 It automatically discovers the latest updates in laws and regulations impacting a company. It helps teams to understand those changes and translate them into actionable and auditable items. The world’s first and only fully integrated platform powered by artificial intelligence for external audit. 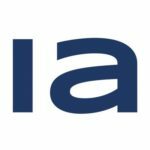 Thanks to artificial intelligence indagia can greatly increase the efficiency and accuracy of a financial audit, by analyzing up to 100% of all transactions. In addition, our software can perform automatic risk assessments and propose tailormade audit procedures. With the help of RPA analytical procedures and test of details are perform in minutes!